The .AC.GN domain extension is intended to be used by academic institutions. 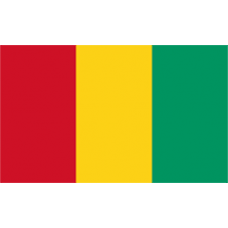 Requirements: Reserved for educational institutions in Guinea with authority to grant baccalaureate degrees. Appropriate documentation may be required. Description: Guinea is a multi-cultural country in Africa, its diversity makes for a lot of different interests so owning a .COM.GN e.. Description: Guinea is a multi-cultural country in Africa, its diversity makes for a lot of different interests so owning a .ORG.GN.. Description: Guinea is a multi-cultural country in Africa, its diversity makes for a lot of different interests so owning a .NET.GN.. 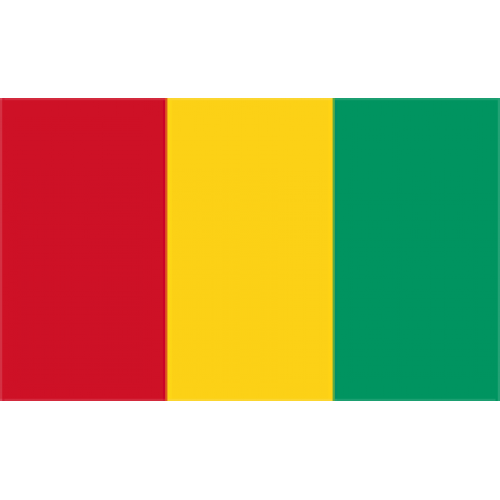 Description: Guinea is a country in northwestern Africa. In the past, it was under the control of France, until in 1958 they voted ov..